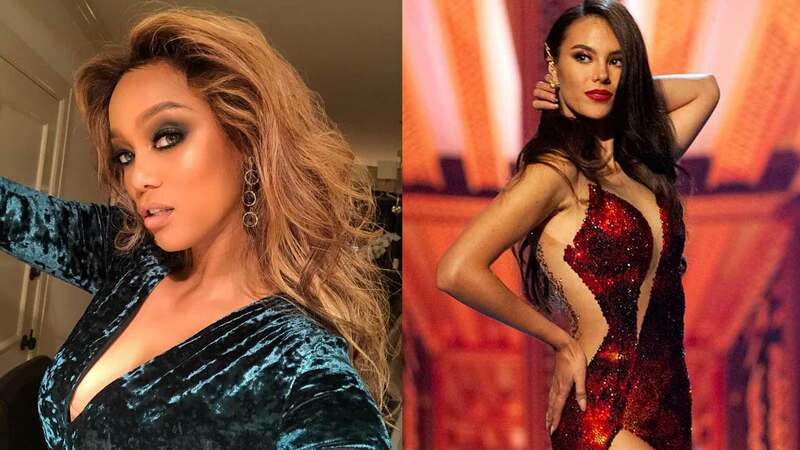 Catriona Gray’s “lava walk,” also known as the “slow-mo twirl,” blew our minds when she did it at the preliminary round of the Miss Universe 2018 pageant. It became the source of memes and runway tutorials, not to mention the anchor of all our hopes that she win the crown (and she did!). It was so impressive, it even caught the attention of supermodel Tyra Banks. 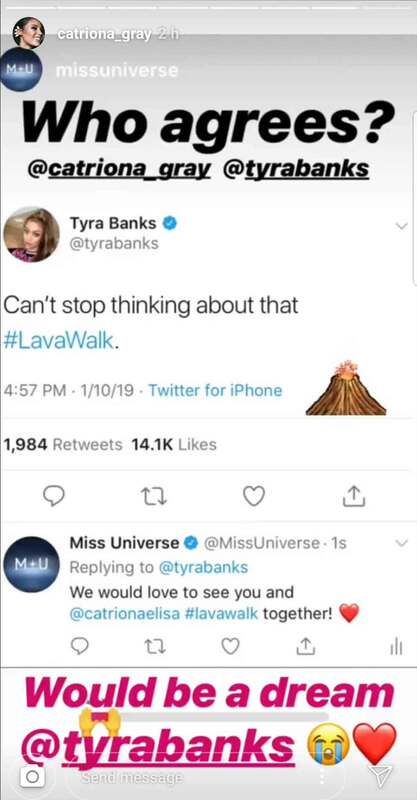 On January 10, nearly a month after Miss U, the America’s Next Top Model producer tweeted that she can’t stop thinking about Catriona’s lava walk. Make it happen, Miss U! We're counting on you.